Cheap secret gigs. Go. Now! 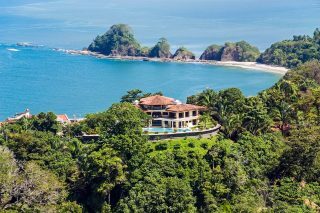 If the idea of jet-setting around the world in search of secret tiny gigs sounds good to you, listen up. 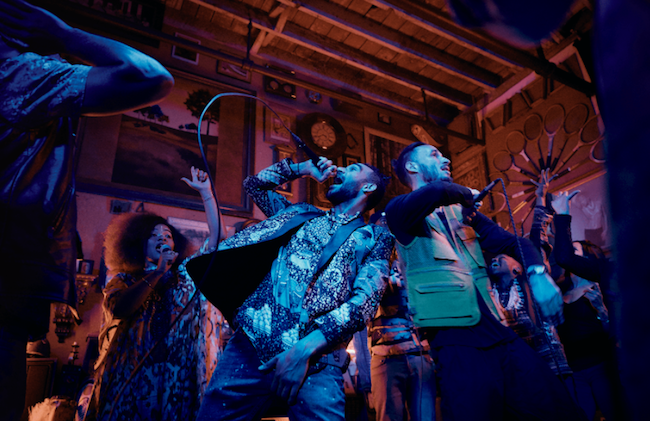 Airbnb has launched Airbnb Concerts – intimate live shows in unexpected venues that most travellers don’t know about – as part of its 10th birthday celebrations. Designed to showcase local talent in local settings, the program’s bound to help build genuine connections between musos and guests. In other words, Airbnb Concerts are all about community. “Community to me is all about exchange and reciprocity,” said James Beshara, Head of Airbnb Music. “As fans, there’s this craving for a new format other than a 10,000-person arena or a 2000-person venue or a 100,000-person festival. 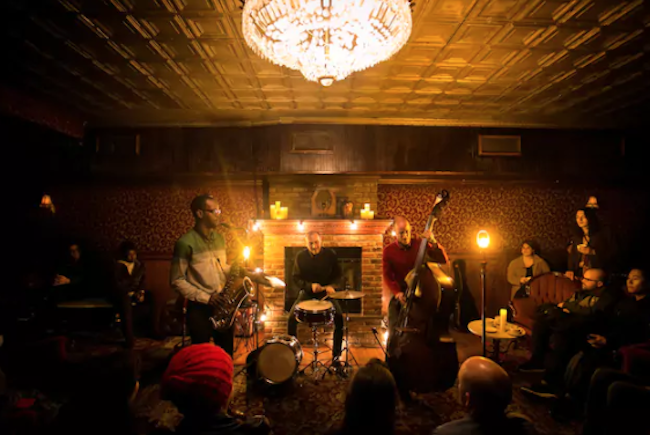 Some of the most popular Airbnb Concerts include ‘Secret Jazz Club In Historic Seattle’ ($33 per person), ‘AFROHAUS Brunch’ ($33 per person), ‘Brixton Hidden Jazz Club’ ($28 per person) and ‘Hidden Concert In A Houseboat’ ($33 per person). Or if you’re after a homegrown affair, check out Vance Joy’s ‘We’re Going Home Tour’. It lasts three hours, you can get your booze on and the secret location will be revealed to ticket-holders via the Airbnb app. 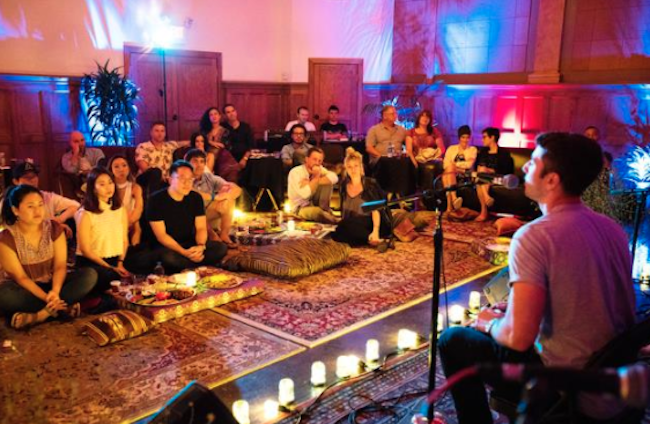 Learn more about Airbnb Concerts here. Lisa Omagari was a guest of Airbnb.